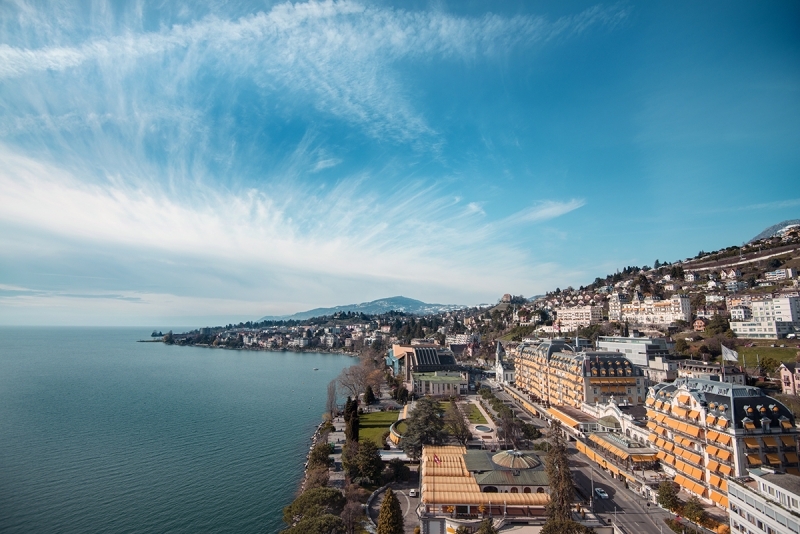 The town of Montreux is nestled in a sheltered Lake Geneva bay, surrounded by vineyards and against the breathtaking backdrop of snow-covered Alps. 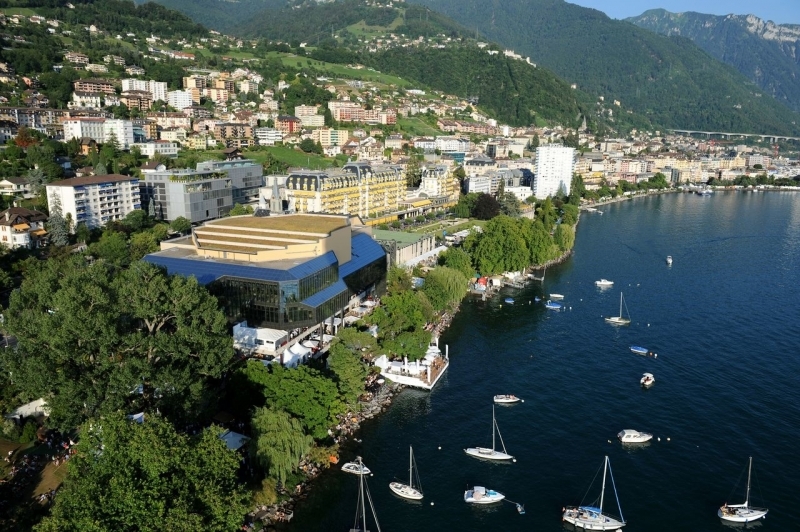 Because of the exceptionally mild climate Montreux is called the capital of the Vaud Riviera. Plants associated with the Mediterranean, such as pines, cypresses and palm trees grow here. 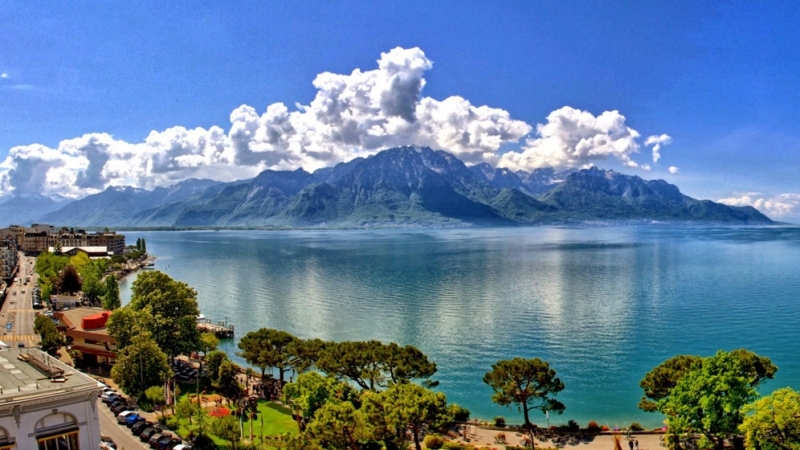 Charlie Chaplin, Freddie Mercury and several other famous people of world renown have lived, or continue to live, on the Vaud Riviera. 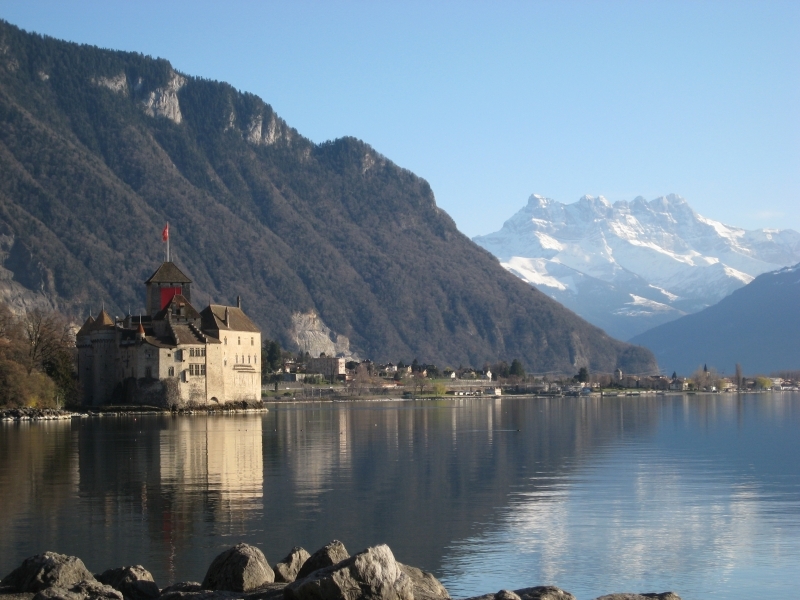 The long, flower-bordered lake promenade, which connects Vevey and Montreux going all the way to Chillon Castle, is simply asking to be strolled along.